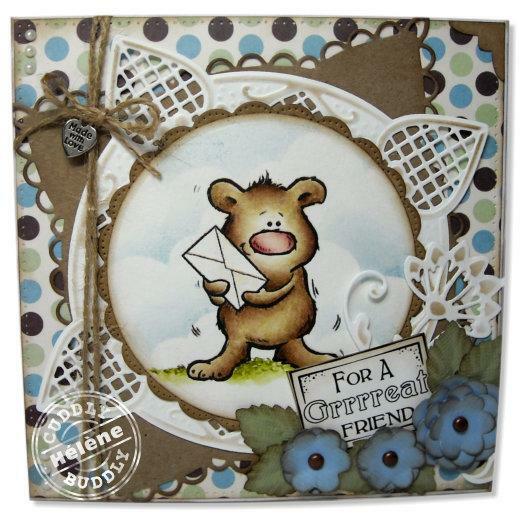 Print, color and cut out these cute and "punny" sentiments and keep them on hand for your projects as the need arises. 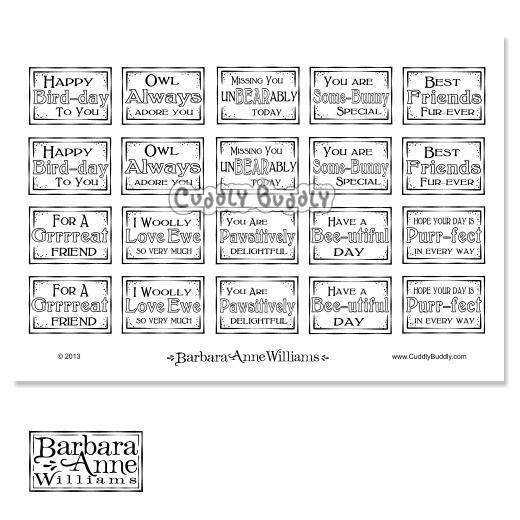 This set is one sheet (Fits on A4 or letter size page) and includes two each of ten different phrases. These fun little sayings are perfect for use with any cute animal images! One high quality black and white .JPG digi stamp in an instant download zipped folder. Ten individual digi stamps are also included for easy layering in ARPY and other digital design software.